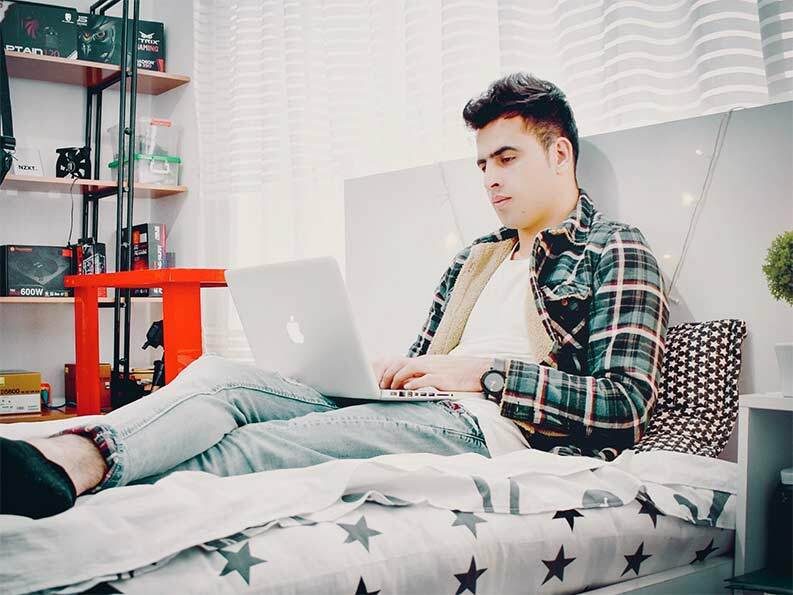 Finding suitable student accommodation can be difficult and there are a range of options available from on-campus, student accommodation apartments and homestay. The rate for Homestay accommodation is €700 per 4 weeks + booking fee of €50. Breakfast and dinner are included in this rate. 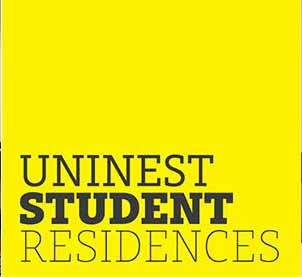 Please note, the homestay rate for minor students (under 18 years) is €800 + booking fee of €50. 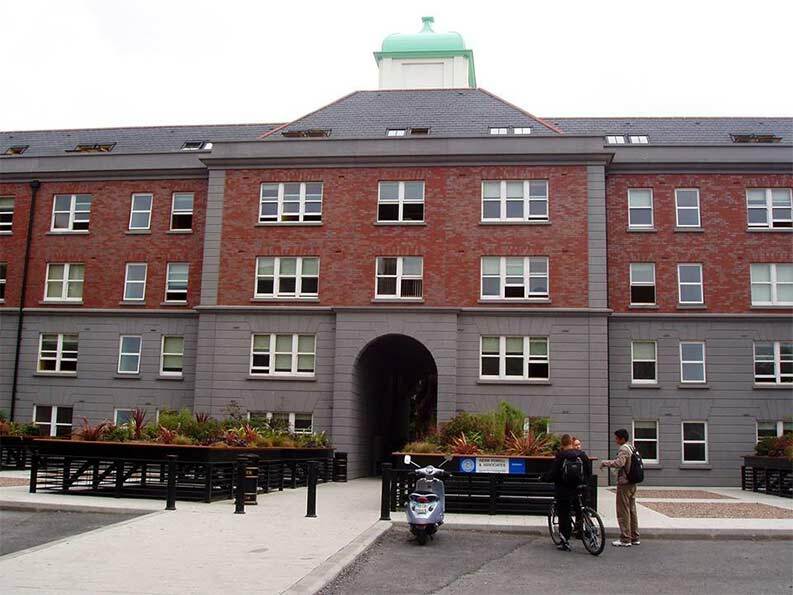 There are a number of self-catering student accommodation apartment blocks within walking distance or a short bus ride from DIFC in Dublin. Facilities: single room, private bathroom, on-site gym, on-site social programme, laundry facilities, 24-hour reception. 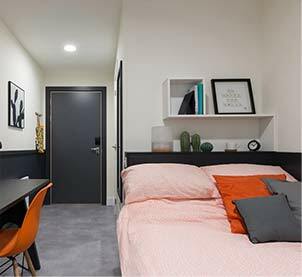 On-campus accommodation is available with Griffith Halls of Residence. This must be booked directly with GHR via their website. Places fill quickly, so you are recommended to book as early as possible.